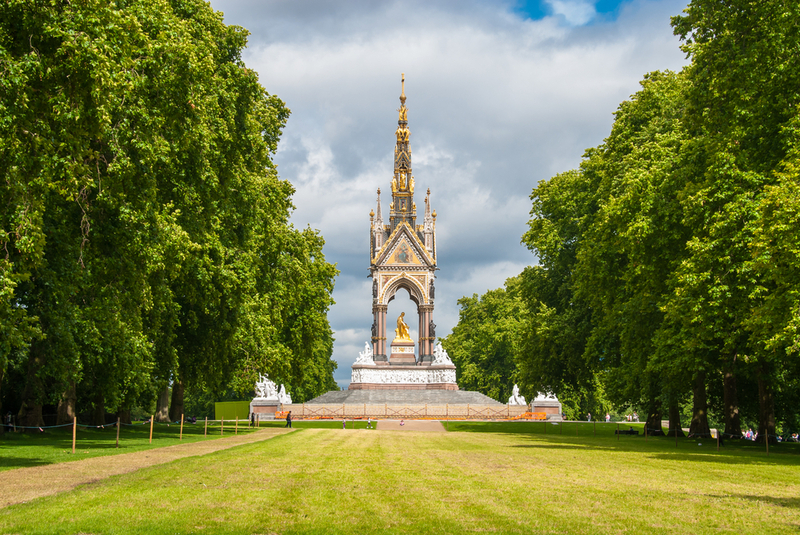 Hyde Park is one of London’s best-known and popular outside spaces, with a wealth of fabulous attractions that visitors will not want to miss. Located in the heart of the Paddington area, the park covers 350 acres and is open every day from 5 am until midnight. It features a vast array of great things to do for visitors to enjoy, ranging from horse riding to simply sitting back and enjoying the glorious green spaces that are to be found here. Serpentine Lake and galleries – A recreational lake in the heart of Hyde Park, the Serpentine Lake hosts regular swimming and kayaking sessions, while the nearby Serpentine Galleries provide a wealth of culture to enjoy for visitors to the area. Diana, Princess of Wales Memorial Fountain – A memorial to the late Princess of Wales who died in a tragic car crash in Paris in 1998. 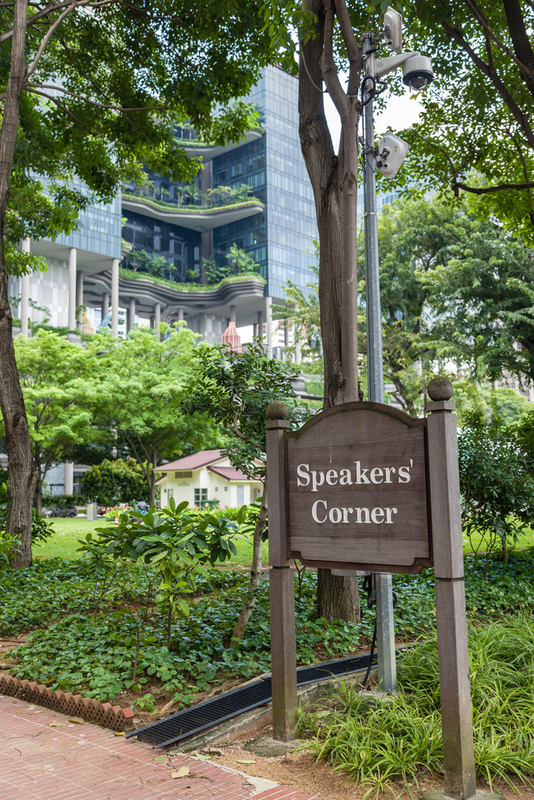 Speakers’ Corner – A unique attraction in the north-west corner of the park, Speakers’ Corner is a hub of free speech and a perfect place to visit to enjoy the zanier side of the English capital. The Rose Garden – One of the most spectacular public gardens in the whole of the city, the Rose Garden at Hyde Park was opened in 1994 and continues to this day to attract millions of guests every year to enjoy its varied and beautiful blossoms. Guided walks and tours – A range of audio and self-guided tours are available for visitors to the park, with a seven-mile tour that takes in many of the area’s famous buildings and attractions. An abundance of wildlife – Home to a diverse range of flora and fauna, Hyde Park is an inner city sanctuary for wildlife that lovers of all things nature will undoubtedly respect and enjoy, with wildflowers, butterflies, all manner of birds and much more to behold. One of the best ways to visit Hyde Park and the surrounding area is to make use of the extensive London Underground network, which serves many areas of the English capital and is a relatively cheap and efficient way to get around. 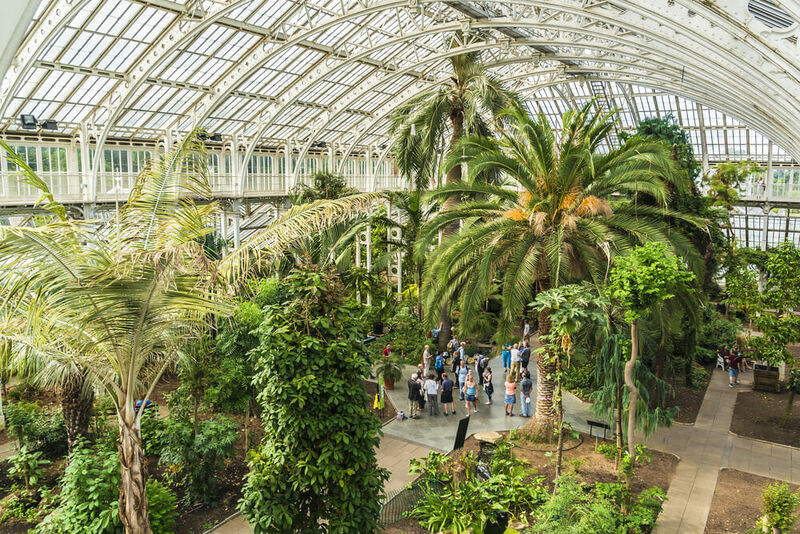 Visitors to the area can also travel via overground rail to the nearby stations of Paddington and Marylebone, while full details of all public transport options to the area can be found by heading to the official website of Transport for London. Drivers planning to take to the roads of the English capital are advised that traffic volumes can be dense throughout the day and therefore delays should be expected on many routes. Travellers are therefore advised to avoid planning journeys during the morning and evening rush hours, while pre-booking parking (when possible) is also recommended. 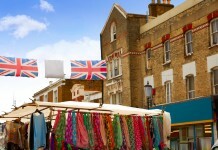 Share the post "Hyde Park’s top attractions for London visitors"